Congenital cardiology is a rapidly evolving field involving a complex multidisciplinary approach with a number of complementary medical and surgical strategies. Increasing knowledge is developing in a variety of domains including embryology, molecular genetics, integrative imaging, pharmacotherapy, structural cardiac interventions, electrophysiological optimisation of cardiac function, mechanical circulatory support and heart transplantation. Notwithstanding these technical progress and evolutions, the importance of psycho-social support and care of patients and their families cannot be overstated. The above challenges and dynamics of new developments require guidance for core and advanced medical training in numerous fields of congenital and paediatric cardiology. The Congenital Cardiology Unit of APHP5 hospital - M3C-Necker is the coordinating site for the “Malformations Cardiaques Congénitales Complexes-M3C” network. The governance of the M3C is shared with the Congenital Cardiology Unit of Bordeaux, the Adult Congenital Cardiology Unit of the Hôpital Européen Georges Pompidou (part of the Fédération des Cardiopathies Congénitales-APHP, Paris), and the Hôpital Marie Lannelongue (Le Plessis Robinson). 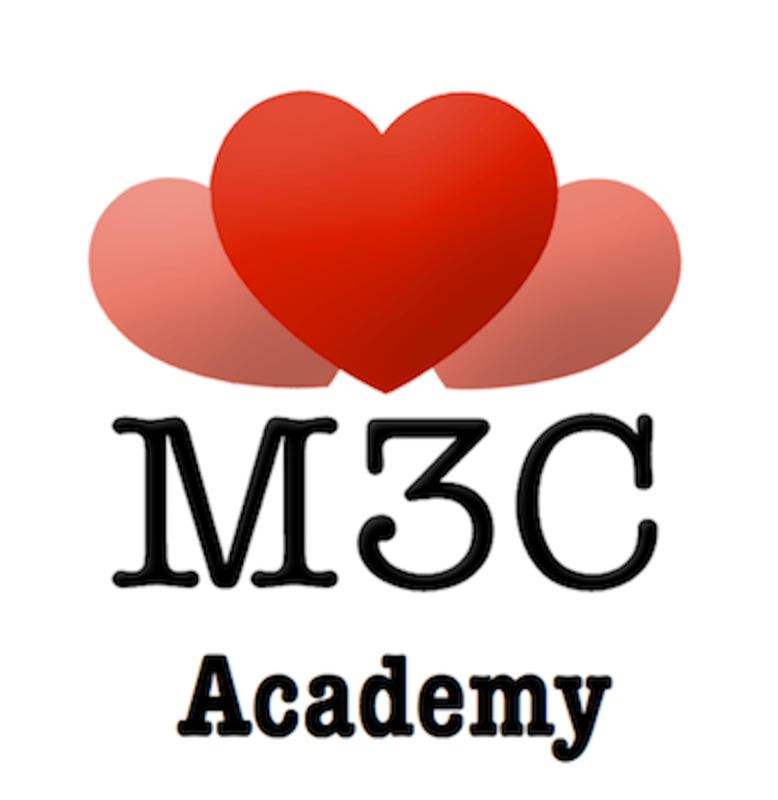 The M3C-Necker is organising on a regular basis a Teaching course and Master Class named “M3C Academy” aiming to develop knowledge and skills in different congenital and paediatric cardiology topics. 1-Master class open to trainees and confirmed paediatric cardiologists, cardiac surgeons and potentially other specialists involved in the care of paediatric cardiac patients or adult congenital patients. 2-Update teaching course on the proposed topic with interactive discussions and analysis of “real-life” cases. I want to terminate pregnancy after my foetus had been diagnosed with a simple TGA. I do not want my patient to be delivered in the reference center after I had diagnosed a foetal TGA with VSD in a pregnant woman referred to me. I perform Rashkind procedure in every patient with TGA because I am convinced that it is necessary and also because I need to train myself. In my institution there is no death after ASO and we have never seen any coronary artery anomaly, therefore we never screen patients for this type of problems. The only patient of mine who died after ASO developed pulmonary hypertension after two years of age and subsequently died of right heart failure. Probably coincidental association. The risk of atherosclerotic lesions after the ASO is certainly low as myocardial infarction has not been described in adult patients. I think that it is useless to screen adult patients for myocardial ischemia after ASO for TGA. I never talk of neurodevelopmental outcomes to parents of a foetus or a child with TGA because they may decide to go for termination or be afraid of mental retardation. My role of physician is also to protect them. Auto-evaluation and post-course evaluation with questionnaire. To register use the "contact page"